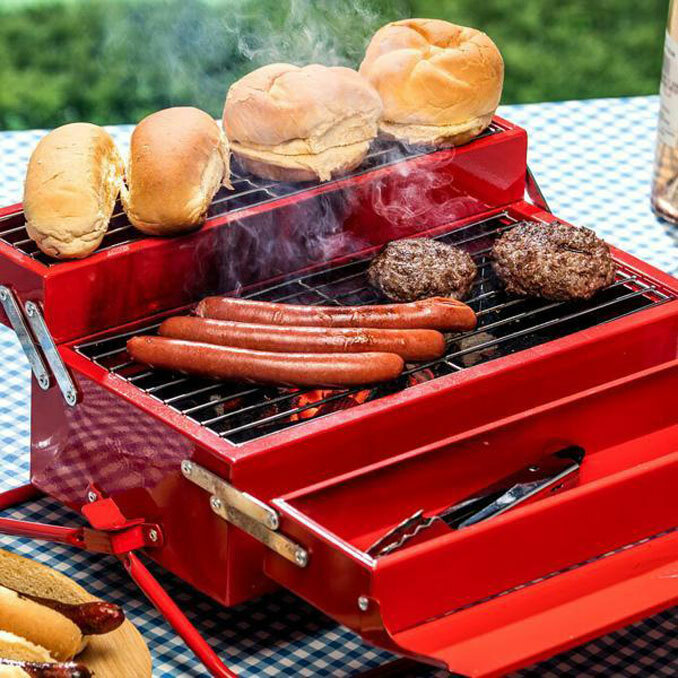 You know the saying, “It’s not the size that counts, it’s how you use it.” Well this BBQ Toolbox Grill may be small, but it gets the job done. 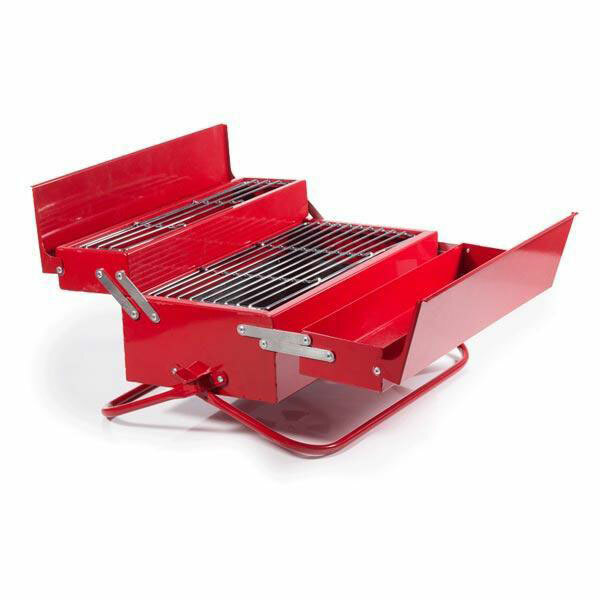 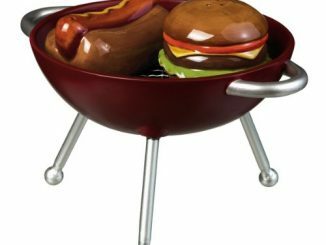 Designed to look like a classic red metal toolbox, this steel grill is perfect for a day at the beach or a weekend getaway. 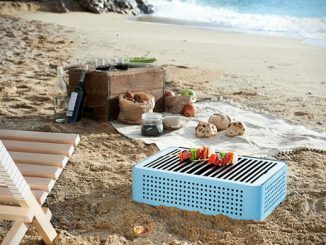 The toolbox grill features a 20cm x 38cm grilling surface with removable fuel tray for easy cleaning and adjustable vents for keeping your coals exactly as you like them. The two sides convert into a warming tray area and a space for your BBQ tools and flavorings. 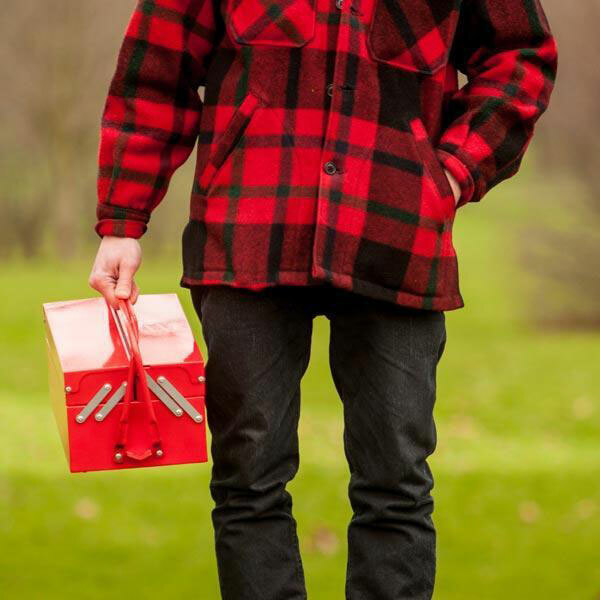 There’s only one thing manlier than a barbecue, and that’s a big red toolbox. 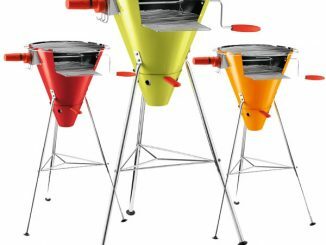 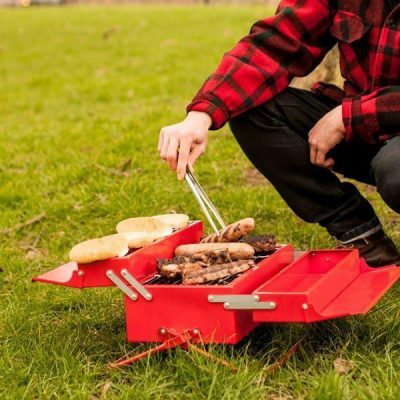 And now some clever so-and-so has gone and merged the two – making the coolest portable BBQ we’ve ever seen. 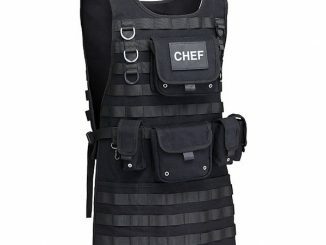 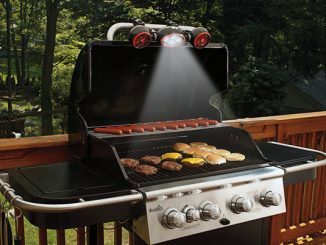 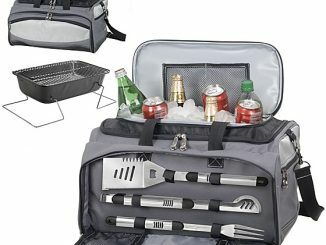 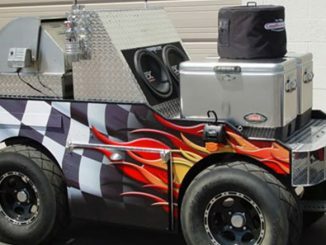 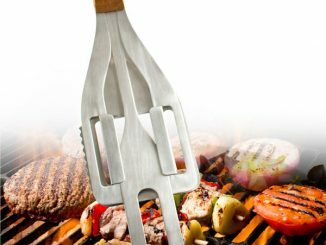 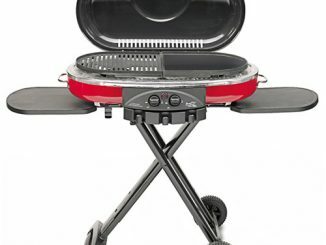 You can purchase the BBQ Toolbox Grill at TheFowndry.com. 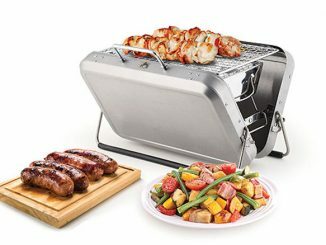 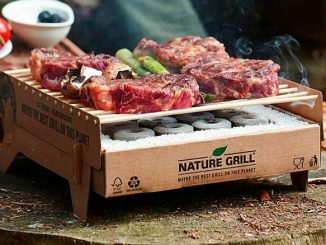 The Portable BBQ Grill Briefcase and Biodegradable Instant BBQ are two more unique grills.